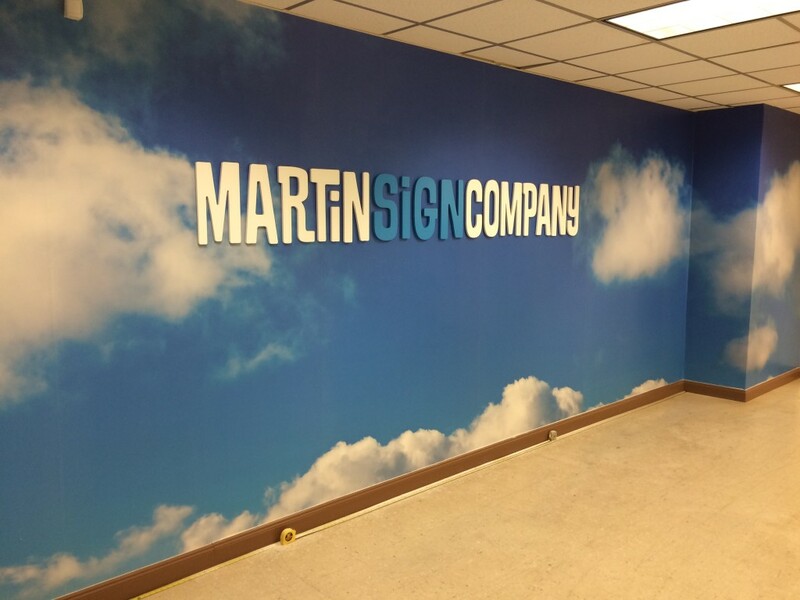 Wall Coverings and Murals Archives - Page 2 of 5 - Martin Sign Co. 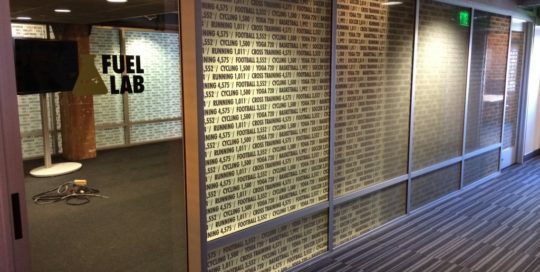 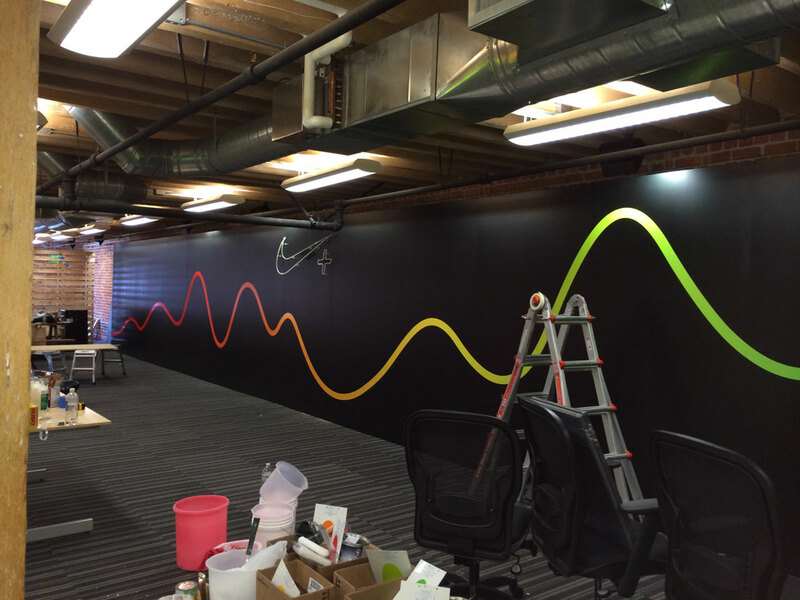 Here are some vinyl graphics we put up for Lime Lab. 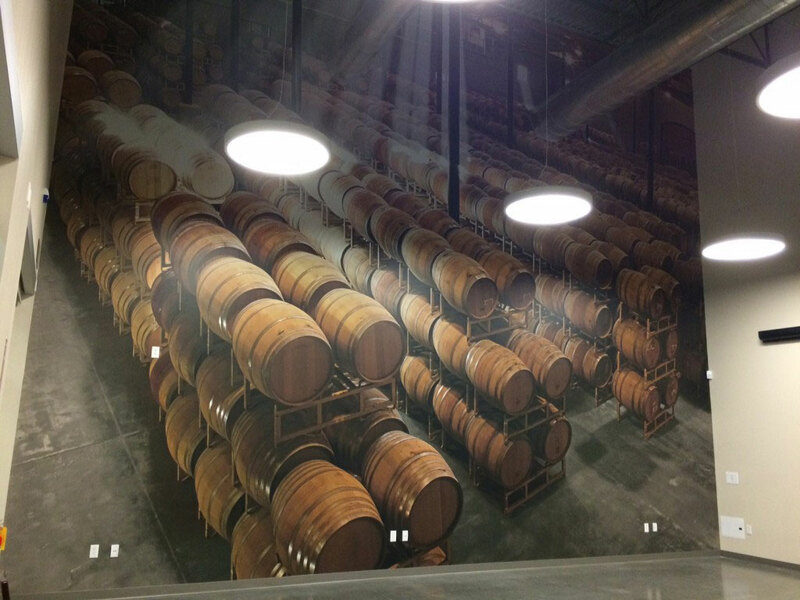 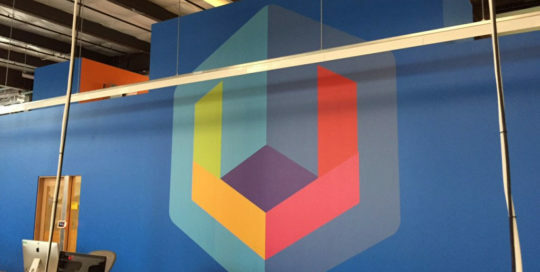 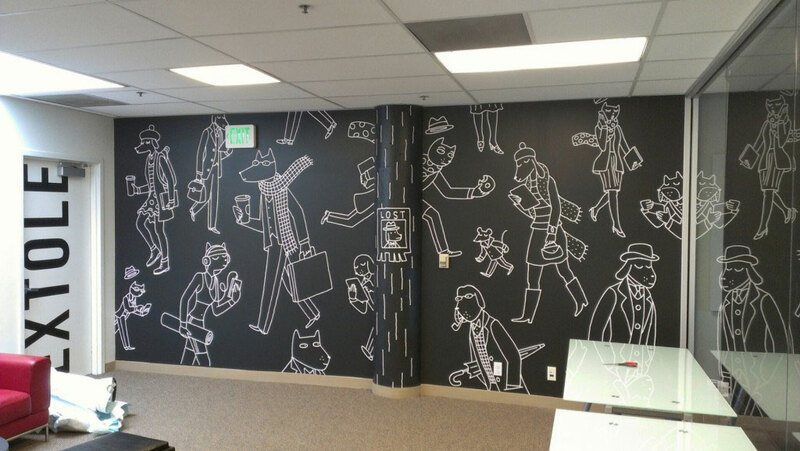 Here is a mural wall covering we did for Extole. 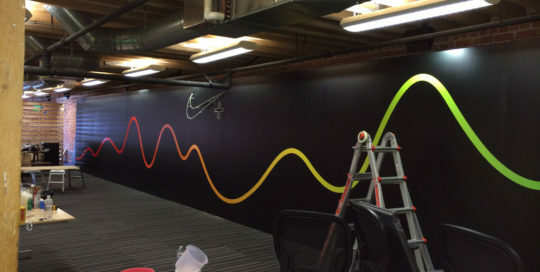 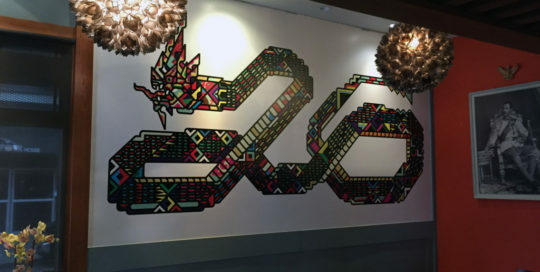 Here is the fourth mural we did for Nike in San Francisco. 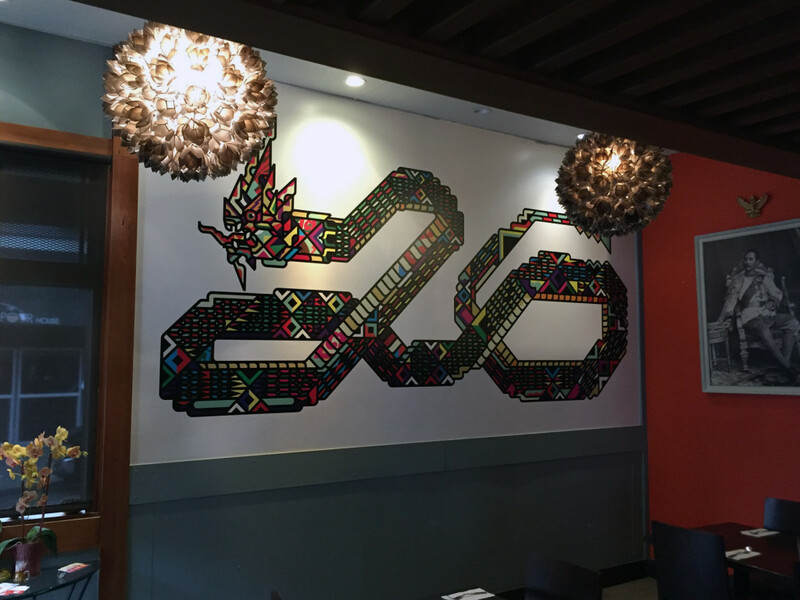 Here is a custom print cut vinyl wall mural we did for Ben-Thai in San Francisco. 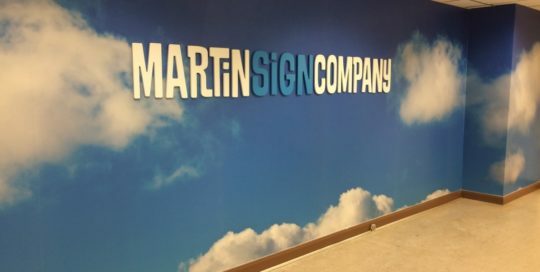 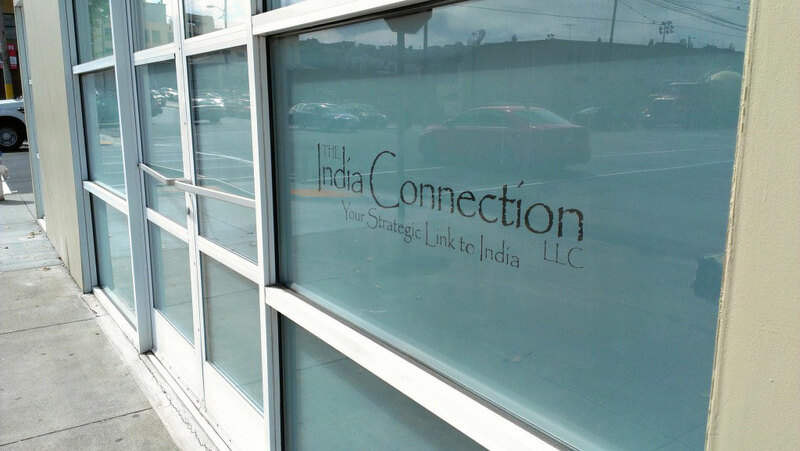 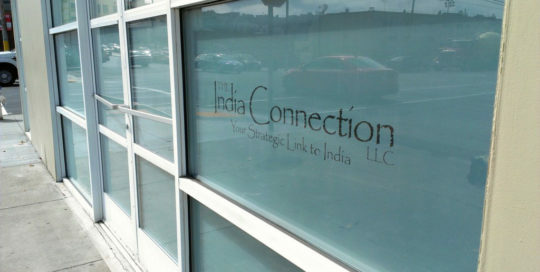 Here is our headquarters sign with digital printed wallpaper as the background. 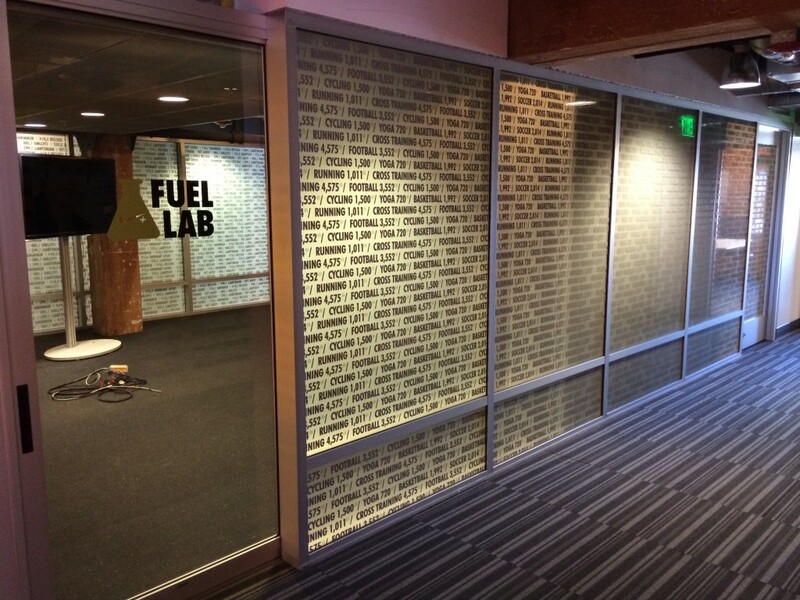 The letters are 1/2″ thick flat cut acrylic letters spaced off the wall 1/4″. 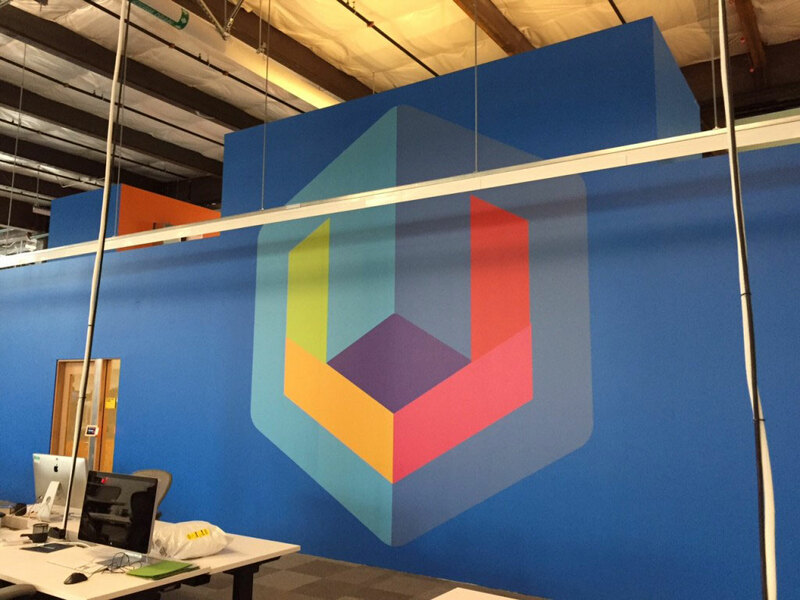 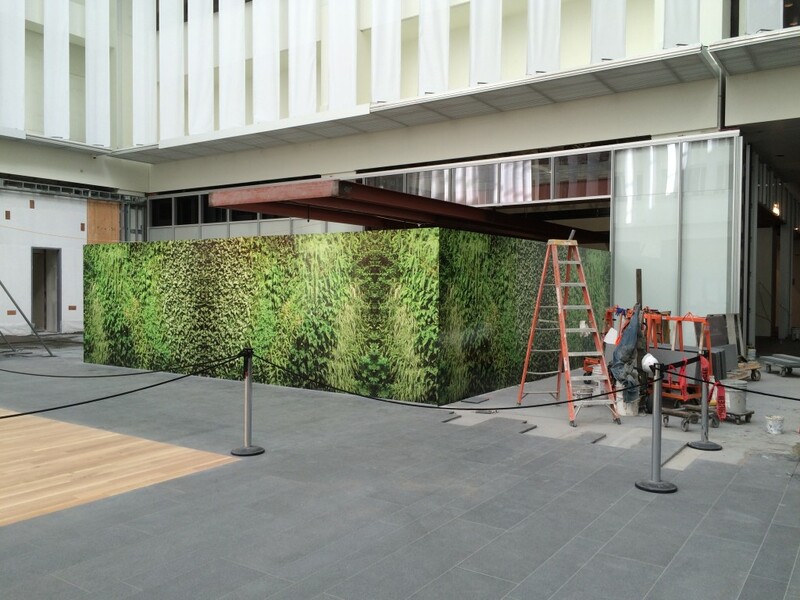 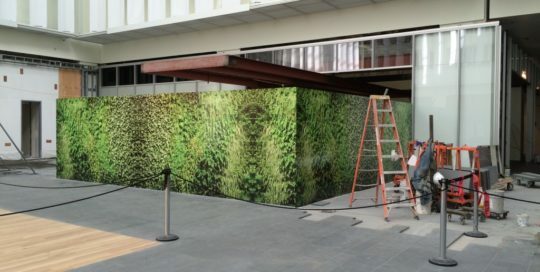 Here is some construction barricade graphics we did for One Market Plaza in San Francisco. 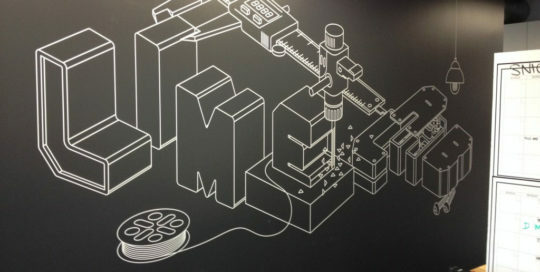 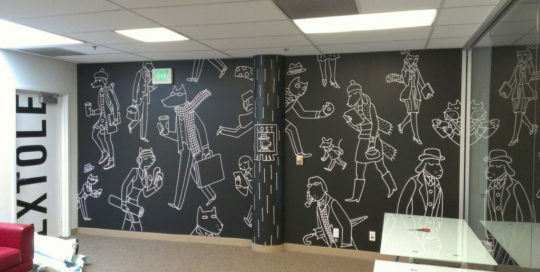 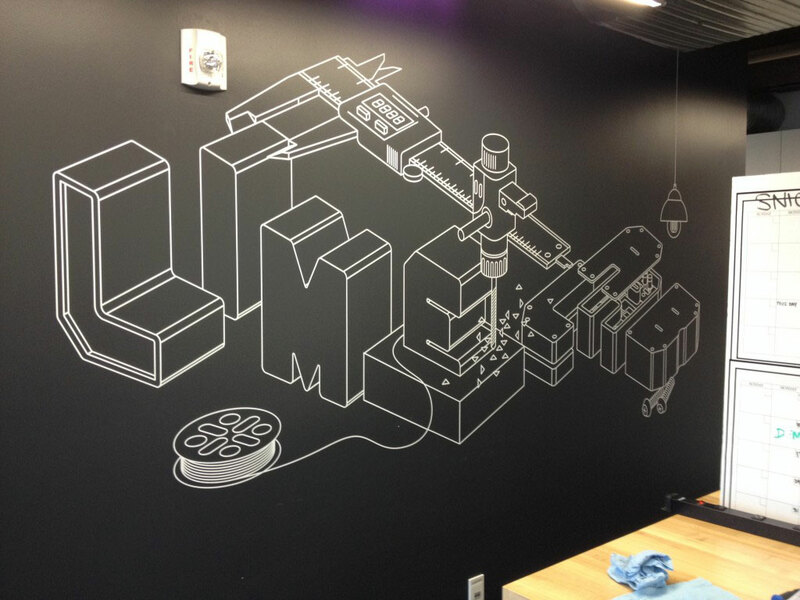 Here is a mural we did for Facebook at their new campus.